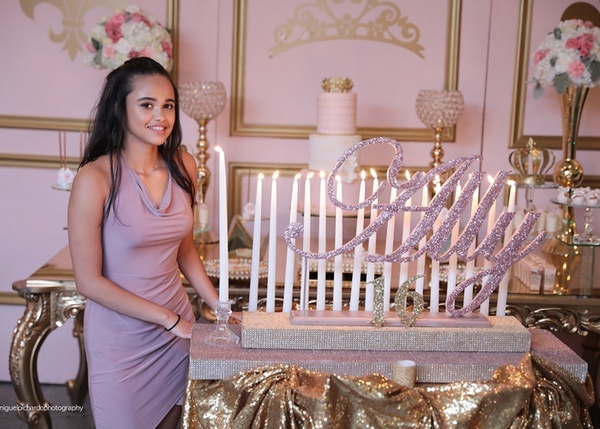 Your little girl is reaching a milestone in her life. 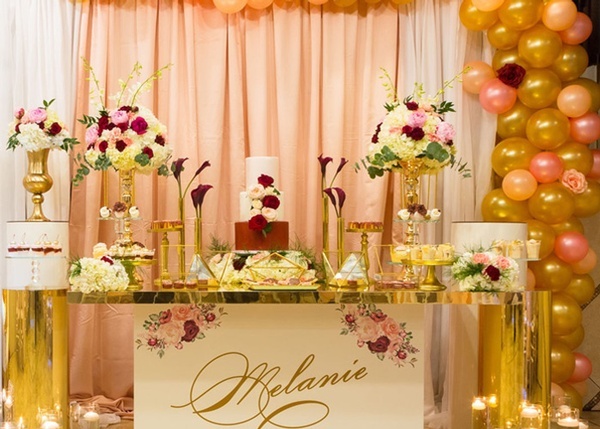 It can be overwhelming planning and decorating such an important event. 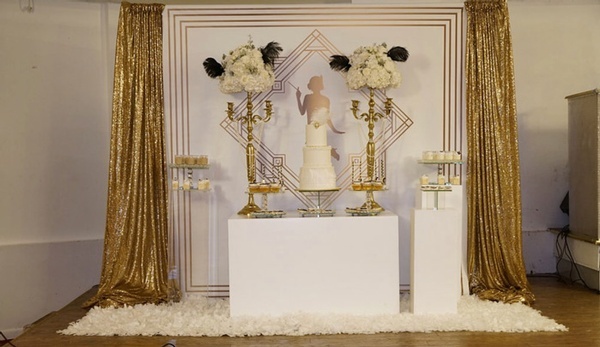 At Judybydesign we will provide ideas, vendors, venues and most important décor design. 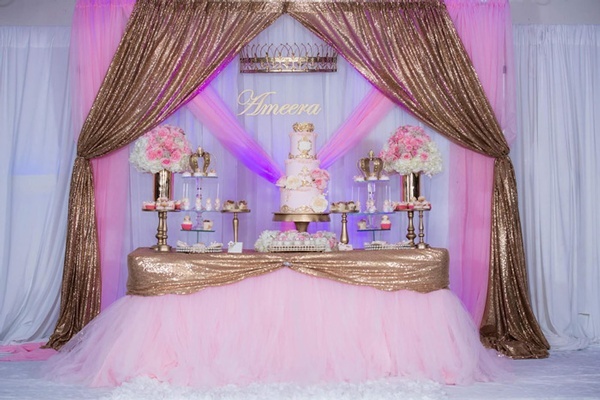 We will take that stress away from you so you can enjoy that special day with your daughter. 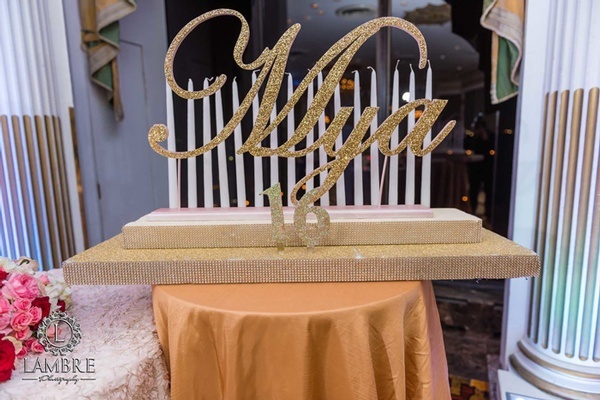 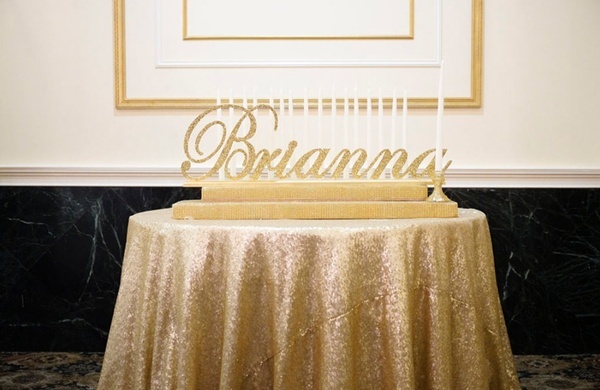 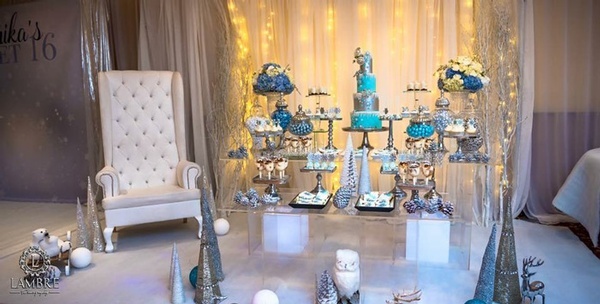 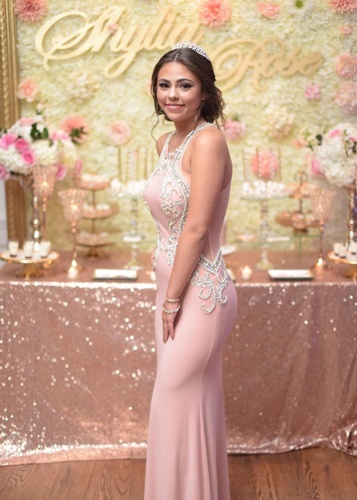 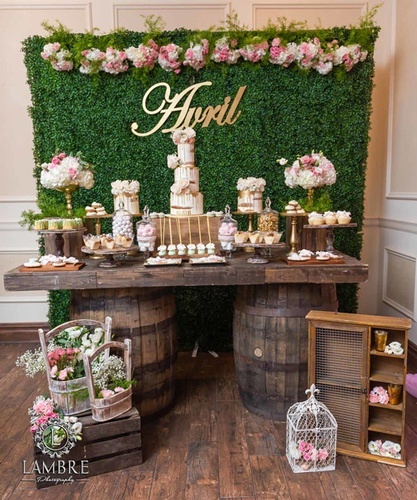 Get in Touch with New York Birthday Party Planners Today!